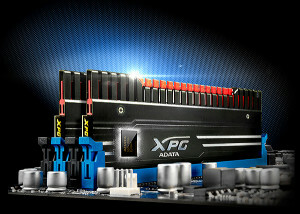 ADATA Technology, a leading manufacturer of high-performance DRAM modules and NAND Flash application products, today launches the latest XPG V3 series overclocking memory, running at a stellar 3100 megahertz. Its dual channel is designed to bring gamers and PC enthusiasts ultimate performance by Intel® Core™ fourth and fifth-generation processors and the latest Z97 platform. With speed up to 3100MHz and transfer bandwidth reaching 24.8GB/s, the XPG V3 series once again pushes gaming to the next level. It supports Extreme Memory Profile (XMP) version 1.3 and utilizes the Thermal Conductive Technology (TCT), which reduces the system temperature effectively. It enables every chip have contact with the heat sinks directly, ensuring IC and PCB operate in an environment of equal temperature for the best stability, even in full-speed operation. Thanks to the detachable fins extended upwards and 8-layer PCBs with 2oz copper, the XPG V3 series provides superior cooling performance and stable data transfer. The 2oz copper can greatly decrease electric resistance and consumes less power for higher efficiency. It also helps to improve the integrity of signal transfer by the lower EMI (ElectroMagnetic Interference), enabling overclockers to get excellent benchmarks in the circumstance of great stability and stable signal. The detachable fin heat sinks can be replaced and fastened by screws, making the XPG V3 series more durable for long-term use. In addition, there’s one more pair of fins included in the package for the 1st lot of shipment, allowing users to exchange the fins and create the coolest rig! 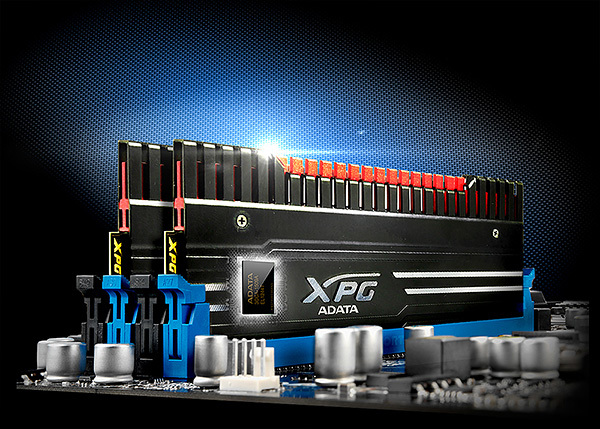 For safety and excellent service, all XPG gaming modules are RoHS compliant and come with a lifetime warranty.